With the festival season around the corner, car manufacturers are all set to unleash a plethora of new models in the country this September. Let’s have a look at what’s in store for the new car buyer. Skoda has ditched the most distinctive feature found on the Yeti – its big round auxiliary headlamps; and gone in for a more corporate looking front end. There are new bi-xenon headlamps, LED DRLs and a redesigned bumper and grille at the front, while the rear gets redesigned LED tail-lamps and a re-profiled bumper and tail-gate. Among the other new design elements on the Yeti are new alloy wheels and the option of a white or silver coloured roof. The interiors have been updated too with a new 3-spoke steering wheel, push-button start and electrically adjustable drivers’ seat. The Yeti will only be available with a 2.0-litre diesel engine producing 109bhp (4x2 variant) and 138bhp (4x4 variant) with power transferred to the wheels via a 5- and 6-speed manual gearbox respectively. 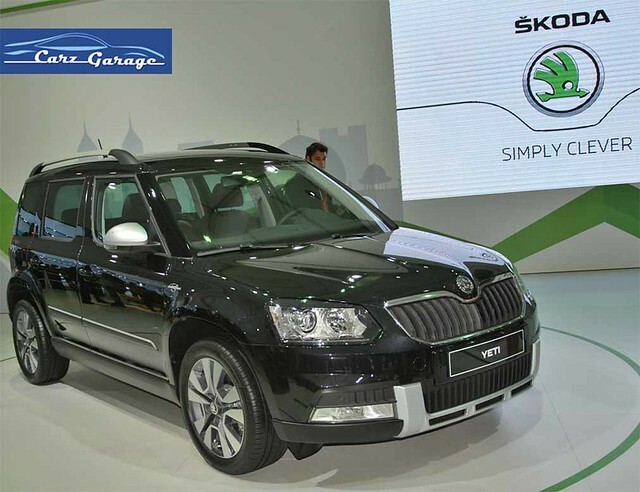 The Skoda Yeti facelift will be launched on 10 September 2014 and it will be priced in the range of Rs.15 – Rs.20 lakhs. While the E250 CDI with a 2.0-litre engine producing 202bhp and 500Nm of torque is no slouch, more power is always welcome in a luxury car for effortless cruising. Mercedes-Benz India has been listening to the feedback and will be soon introducing the E350 CDI with a 3.0-litre V6 engine capable of producing 254bhp and 620Nm of torque. The E350 CDI will come fitted with a lot of new features not found in the E250 CDI, to help differentiate the variants. Lane departure warning, blind spot warning, cross traffic assistant, etc are expected to be part of the package. Expect the car to be priced at about Rs.58 – Rs.60 lakhs. It will be launched on 11 September 2014. 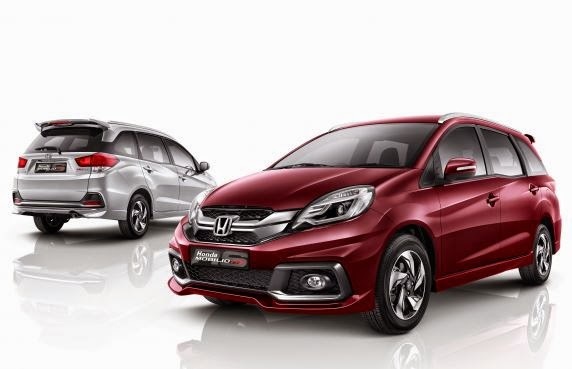 Honda launched the Mobilio MPV in the country in July this year. While the E, S and V variants of the vehicle were available for sale immediately, the RS variant of the vehicle was kept on hold till mid-September. Well, it’s time now and the Mobilio RS will pm sale soon along with a RS(O) variant which was announced by the company last month. The Mobilio RS and RS(O) variants will only be available with a 1.5-litre iDTEC diesel engine capable of producing 99bhp and 200Nm of torque. The RS variant get a full body kit with different bumpers, chrome grille, side skirts, projector headlamps, LED DRLs, different alloy wheel design, chrome door handles, OVRM with turn indicators. The RS(O) variant gets all the RS variant kit plus rear parking camera, audio video navigation (AVN) and faux wood panels on the dashboard and door arm-rests. The Mobilio RS is priced at Rs.10.86 lakhs while the RS(O) is priced at Rs.11.55 lakhs (ex-showroom, Delhi). They will be available for sale from mid-September 2014. In July, Volkswagen launched the face-lifted Polo in the country. The car featured new headlamps and tail-lamps, grille, bumpers, wheels on the exterior while the interior got new steering wheel, silver centre console and new seat fabrics. Volkswagen is now ready to launch the face-lifted variants of the GT TSI, GT TDI and the CrossPolo in the country. The Polo GT TSI will be powered by a 1.2-litre, 4-cylinder turbocharged petrol engine producing 104bhp and 175Nm of torque, while the Polo GT TDI will get a 1.5-litre, 4-cylinder diesel engine producing 104bhp and 250Nm of torque. The GT TSI and the GT TDI engines will transfer power to the front wheels via a 7-speed dual clutch automatic and 5-speed manual gearbox respectively. The CrossPolo will be available with a new 1.5-litre, 4-cylinder diesel engine producing 89bhp and 230Nm of torque. The engine also powers the standard Polo hatchback. 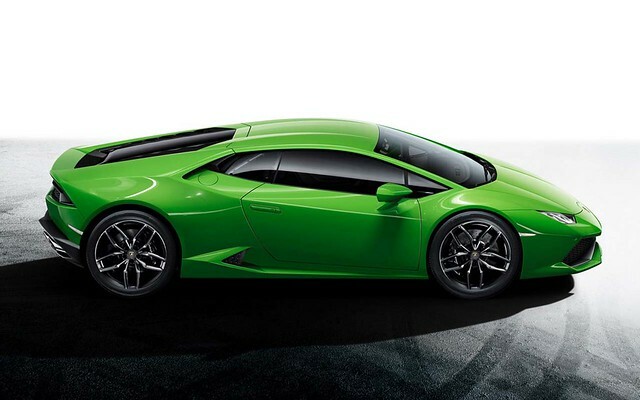 The Lamborghini Huracan will be launched on 22 September in the country. Powered by a 5.2-litre, naturally aspirated V10 engine producing 610bhp, the car is capable of accelerating from 0-100km/h in 3.2 seconds and can reach a top speed of 325km/h. A dual-clutch automatic gearbox is the only transmission option available on this car. Expect the baby bull to be priced north of Rs.3.0 crore. Skoda India will introduce a face-lifted Rapid sedan later this month. The redesigned car will sport the new corporate look found on the Octavia and the soon to be launched Yeti. Mechanically there will be no changes to the car, but the new 1.5-litre, 4-cylinder diesel engine producing 89bhp and 230Nm of torque introduced on the new Volkswagen Polo may find its way into the car. A dual-clutch automatic transmission coupled to this engine is rumoured to be available as an option. The car will be launched on 30 September and will be available for under Rs.10.0 lakhs. Mercedes-Benz India has been on a car launch marathon this year with the introduction of the S-Class, A- and B-Class Edition 1, CLA 45 AMG, CLS 350 facelift, ML 63 AMG and the GL 63 AMG. It is all set to launch the E350 CDI this week and the CLA-Class sedan before the end of this year. 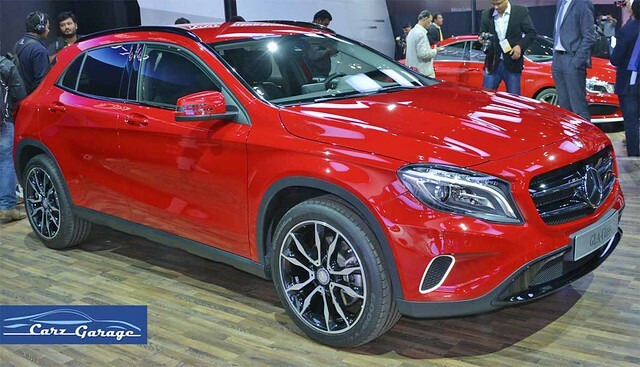 But the most important vehicle to be launched will be the compact GLA-Class SUV at the end of this month. The GLA is based on the same front-wheel drive MFA platform as the A- and the B-Class. It has a raised ground clearance and slightly different styling to give it a tough look. It will share engines with the A- and B-Class. The 4Matic all-wheel drive variant will not be available at launch. The GLA will compete with the Audi Q3 and the BMW X1 in India. It will be launched on 30 September and will be priced at Rs.30 lakhs plus (approximate price).